Up-to-date animal vaccinations are essential to protect your pet against diseases. Every time your pet leaves the house unvaccinated, it is at risk of contracting a serious and potentially fatal illness. Railway Avenue Veterinary Hospital in Armadale can provide professional and caring animal vaccinations to ensure your pet’s immunity is at its best. Along with protecting your pet against diseases, your pet’s annual vaccination is the perfect time for our caring and dedicated veterinarians to provide your pet with a full health check, and discuss any outstanding or recently discovered concerns or queries you may have regarding your loved one. 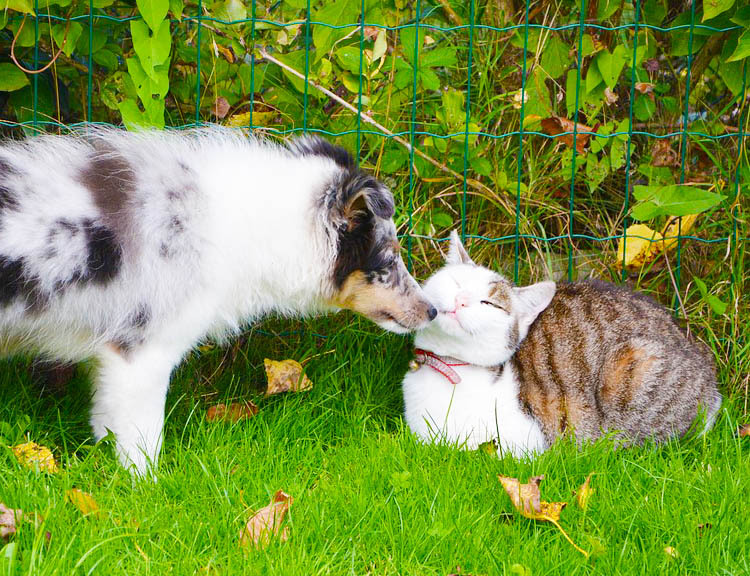 It is important to know that until your puppy or kitten has had the full course of animal vaccinations, including two weeks after the final vaccination, that they should not be taken out to public places or have contact with other dogs or cats. At this stage, they will not be fully covered and could still contract the diseases that we are vaccinating them against. Annual health checks and booster animal vaccinations are recommended. Although your pet may appear healthy, having an annual health check allows our veterinarians to fully examine your pet so that any signs of illness can be detected early and treated. Your pet does not live as long as you do, and illnesses associated with ageing will occur much earlier than you may expect.